Crystal Meth Marijuana ramifies a lot thus far is perfect for saving a mother and clone up to infinity. This weed is for fun, laughing and out of reality to a higher level of comprehension and knowledge. Crystal Meth came from an ancestral mother Destroyer (Cannabiogen), crossed with the famous Critical + (Bilbo) cut. The result is a pure heavyweight harboring unique characteristics even if Dr. Underground beleive that the parents speak for themselves. 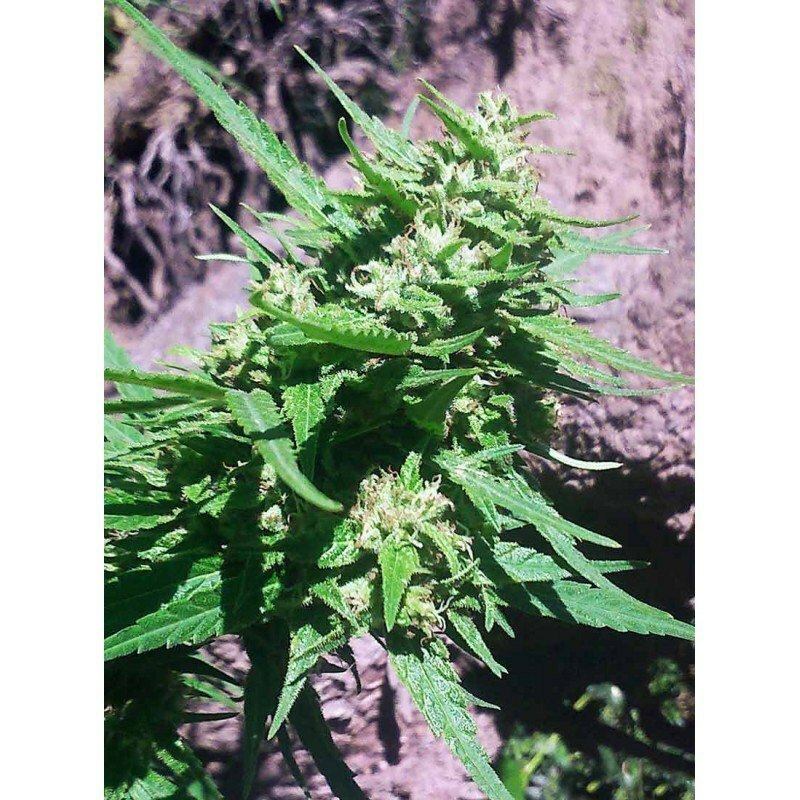 With the flowering shortened by the introduction of the Bilbo cut and the retention of pure and devastating effects of the Destroyer, the increase in production is very significant coming out of 800gr to 1 kg of dry weight per plant in outdoors. Some plants may have a bigger development so in indoors be careful because you can burst the closet. It ramifies a lot thus far is perfect for saving a mother and clone as much as possbile. For this strain we recommend to go directly to a 12/12 light regime when using hydroponic and aeroponic systems either from cuttings or seeds. Giving some vegetative growth in these systems can make things to go out of control. 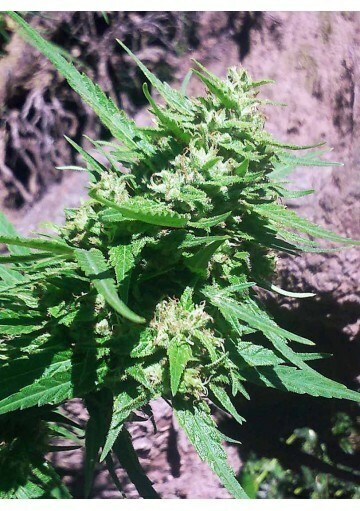 As for outdoor cultivation, the plants can be really monsters at the weight level. Its flavor varies from ochres and its smell is spicy, similar to the marked and penetrating Skunk aroma. 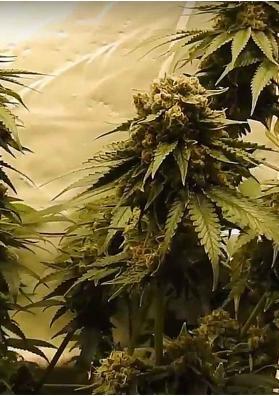 The dried scent makes this plant an explosive combination far more powerful than the average. The taste is so deep that you will always want to keep a mother plant with you. Moreover, certain matrices will make you remember the best Sativa of ancient times. It is very suitable for SCRoG where you can get great results. This strain is the opposite of Dr. Underground range Painkiller, while Painkiller is for medicinal use, Crystal Meth is for fun, for laughing and to get out of reality to a higher level of comprehension and knowledge. Suitable for any type of crop.